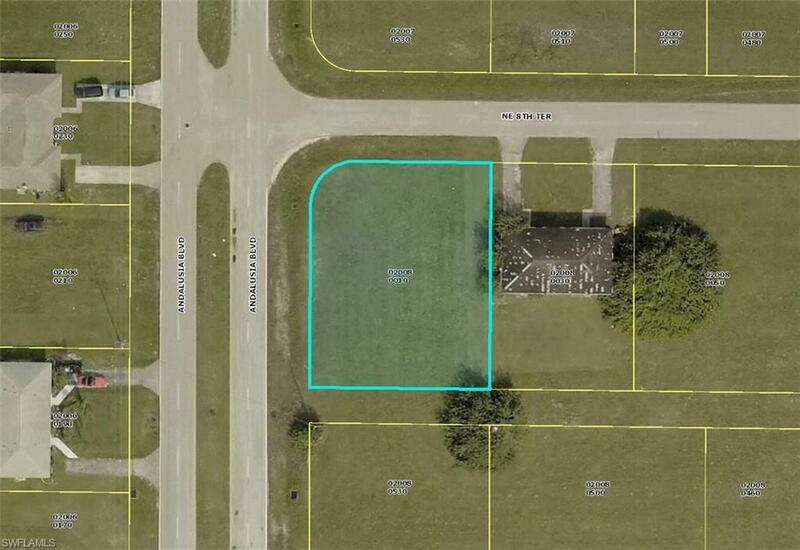 Corner lot for commercial development. Good exposure to traffic. Water and sewer are available. Buyer should verify all information regarding this property and perform own due diligence before entering into a contract. Verify zoning, use, building restrictions, and utilities with the City of Cape Coral before submitting your offer. Buyer assumes balance of assessments, if any. Buyer selects title company and pay their own title and closing costs. Listing broker is the owner of this property or is related to the owner. Listing courtesy of Armando J. Lee of Lee International Realty Inc.